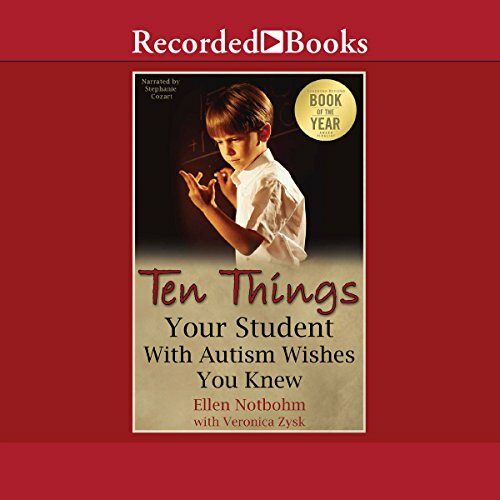 Showing results by author "Veronica Zysk"
Now, for the teacher in all of us comes Ten Things Your Student with Autism Wishes You Knew. 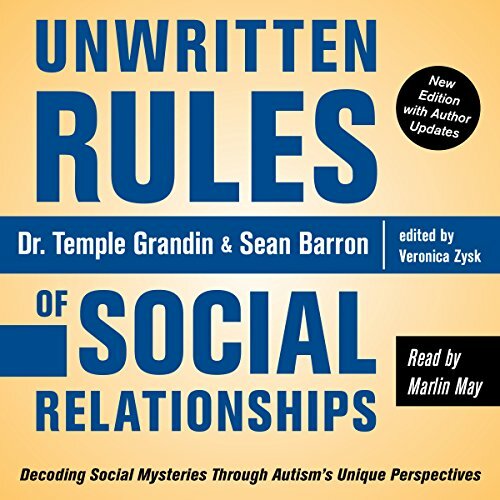 The unique perspective of a child's voice is back to help us understand the thinking patterns that guide their actions, shape an environment conducive to their learning style, and communicate with them in meaningful ways. 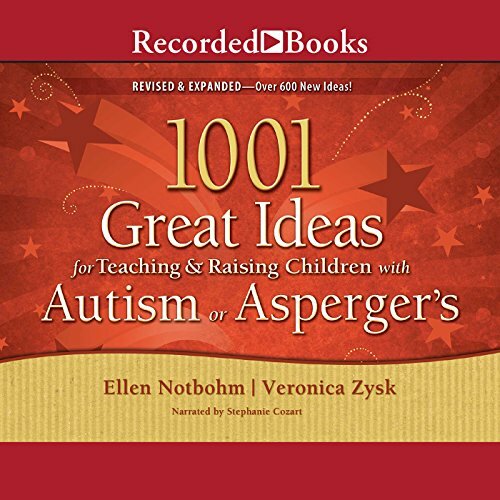 This book affirms that autism imposes no inherent upper limits on achievement, that both teacher and child "can do it". It's the game plan every educator, parent, or family member needs.